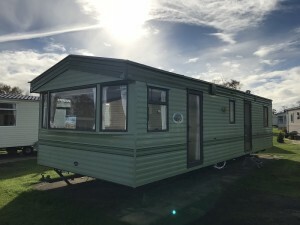 This Holiday Home is in superb condition inside and out. 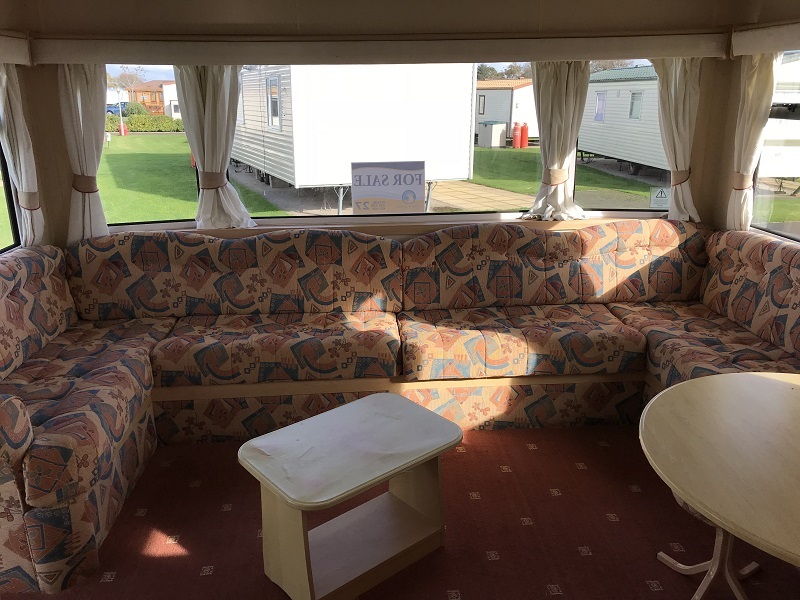 It has a spacious lounge area with huge wrap around comfy seating which also doubles as a pull out bed, a gas fire and plenty storage space. The kitchen itself benefits from a cooker with hob, grill, and fridge, the kitchen has a huge amount of storage space. 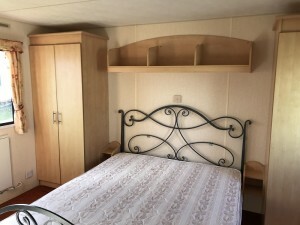 The Master bedroom is very spacious with double bed and huge fitted wardrobes, The twin bedroom is again spacious and well equipped with fitted wardrobes. 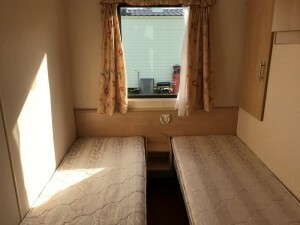 The bathroom is a good size with a spacious shower cubicle and doubles up as an en suite with its Jack & Jill layout. 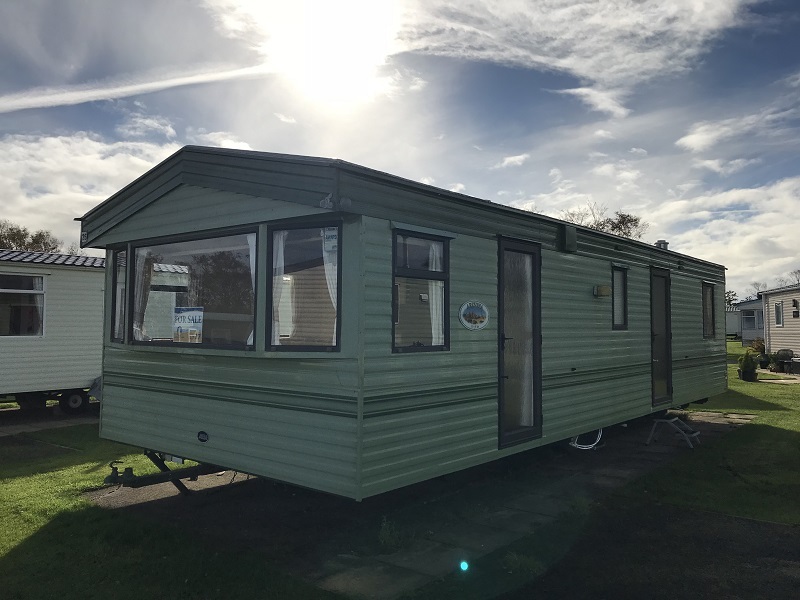 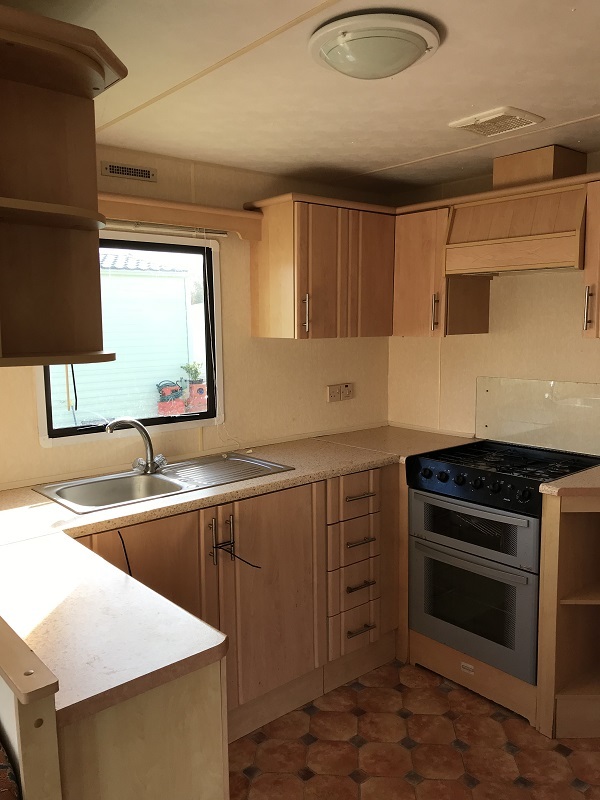 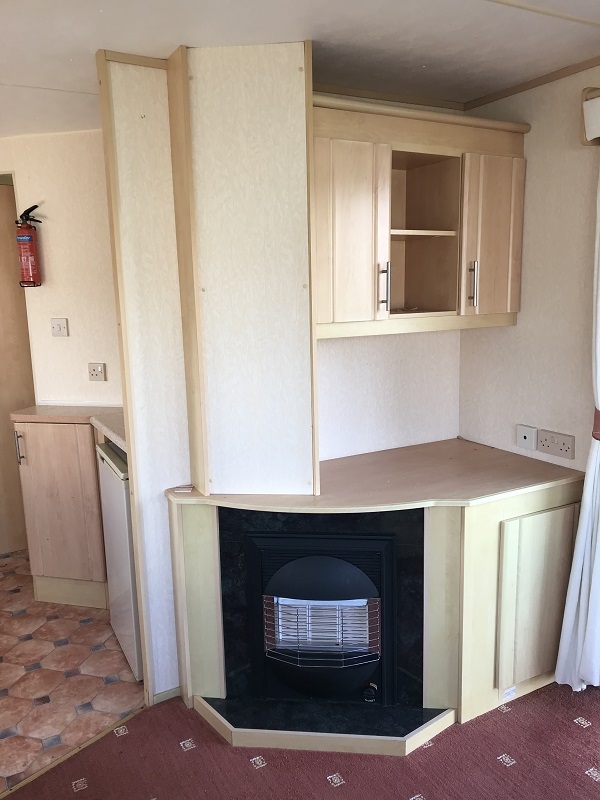 All in all this is a superb example of how a pre owned holiday home should look when it comes into stock.